Discussion in 'Icons From The Past' started by alicia753, Mar 9, 2009. Novello was born at Llwyn-yr-Eos (Grove of the Nightingale), Cowbridge Road East, Cardiff, Wales, to the well-known singer and teacher Clara Novello Davies and David Davies, a tax collector. A blue plaque commemorating his birth can be seen on the side of the house. He attended the highly regarded Magdalen College School in Oxford. Novello first became known as a result of the song "Keep the Home Fires Burning", which he composed during World War I. His 1917 show, Theodore & Co was a wartime hit. Novello wrote his musicals in the style of operetta and was one of the last major composers in this form. He generally composed his music to the librettos of Christopher Hassall. 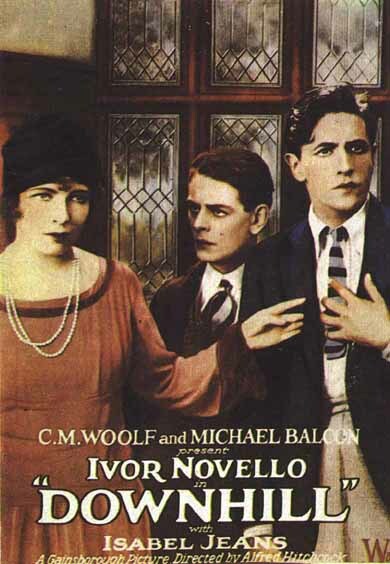 After World War I, Novello pursued a film career until the 1930s. 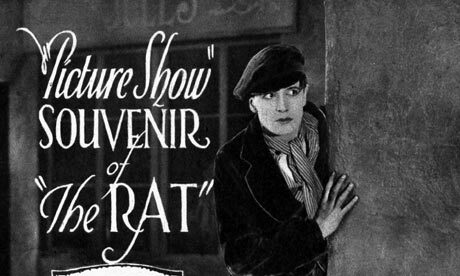 He starred in two silent films directed by Alfred Hitchcock, The Lodger and Downhill, both in 1927. 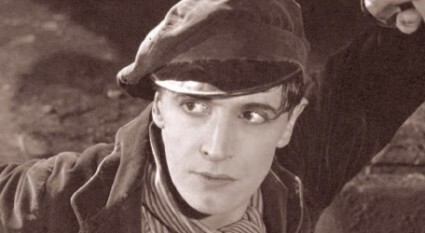 On stage, he occasionally played dramatic roles, such as the title character in the first London production of Ferenc Molnar's Liliom (1926). He also appeared in West End musicals of his own devising. His musicals in the 1930s were expensive, spectacular productions, with several scene changes and a large cast including many extras and dancers. The best known of these were Glamorous Night (1935) and The Dancing Years (1939). 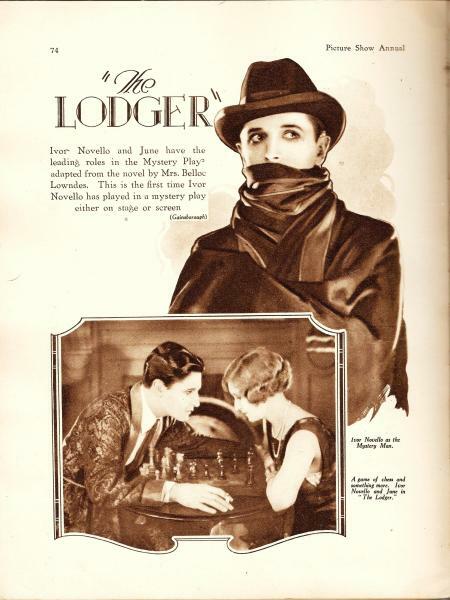 Novello later went to Hollywood and appeared in numerous successful films, but the stage remained his first love and the medium for his major successes. 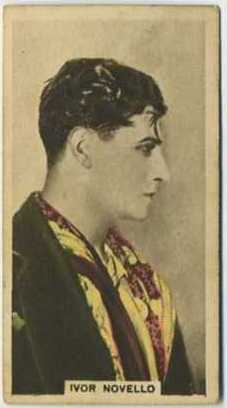 In 1933, Novello coaxed the actress Zena Dare out of semi-retirement, and thereafter until his death, he often performed with her and wrote parts for her in his works. At the end of his career, he produced some of his most successful musicals, including Perchance to Dream (1945), King's Rhapsody (1949) and Gay's the Word (1951). Novello was homosexual, well known for some of his more glamorous gay affairs. 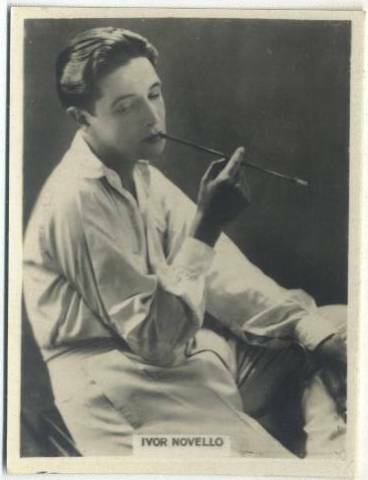 For 35 years, he was the lover of the British actor Bobbie Andrews, and he had an affair with the British poet and writer Siegfried Sassoon. For many years, he lived at Littlewick Green in East Berkshire. During World War II, Novello was sentenced to eight weeks in prison (he served four) for misuse of petrol coupons, a serious offence in wartime Britain. Serving a sentence alongside him was Frankie Fraser. After his release, he continued to appear on stage and write shows until the day before his death. Novello died suddenly from a coronary thrombosis at age 58. He was cremated at the Golders Green Crematorium. The Ivor Novello Awards for songwriting are awarded each year by the record industry to songwriters and arrangers as well as the performing artistes. 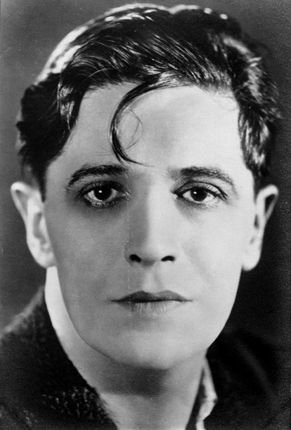 Novello was portrayed in Robert Altman's 2001 film, Gosford Park by Jeremy Northam, and several of his songs were used for the film's soundtrack, notably "Her Mother Came Too.". 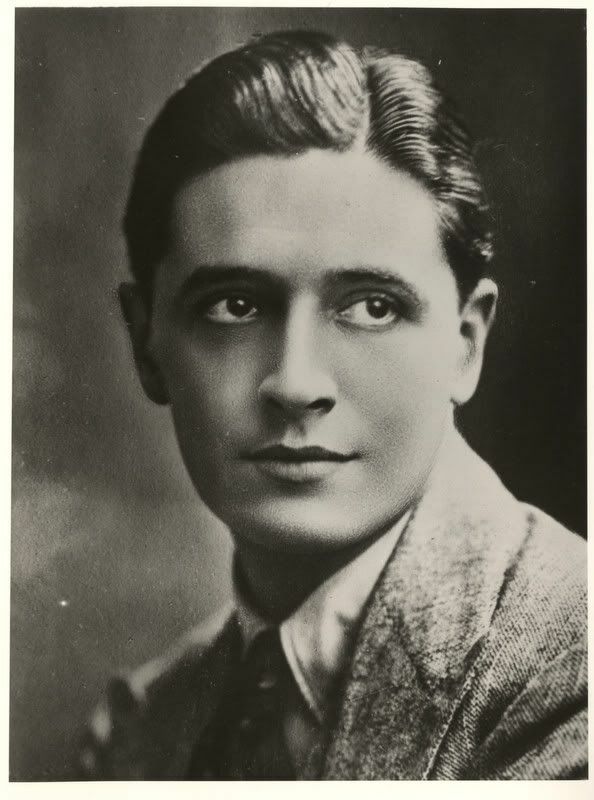 His memory continues to be promoted by The Ivor Novello Appreciation Bureau, who hold annual events around Britain, including an annual pilgrimage to Redroofs in Littlewick Green in June. thanks for starting this thread ,alicia ! i was fascinating by him in hitchcock´s the lodger.mysterious,decadent,beautiful,of course,in a most refined way.i didn´t know anything about his life so thanks for posting the bio....hmm,welsh,again . i know that there was at least one pic or article about him in one of my picture show annuals....i´ll have a look later. thanks for the beautfully haunting pictures !!!! He has such a strange ethereal air about him. Not to mention handsome. "stars who have proved that speech is golden"